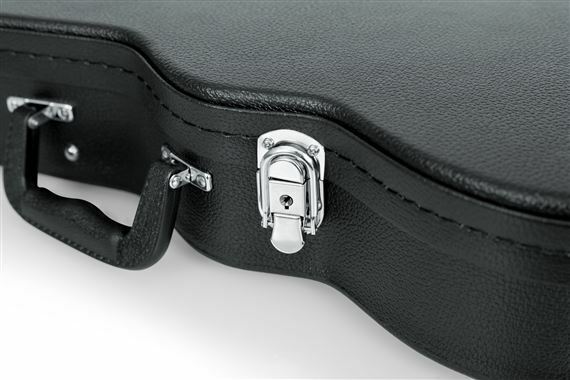 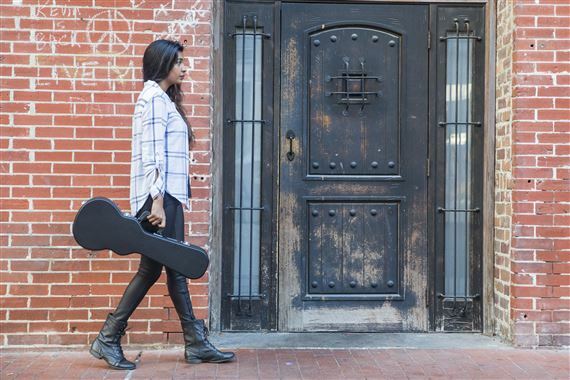 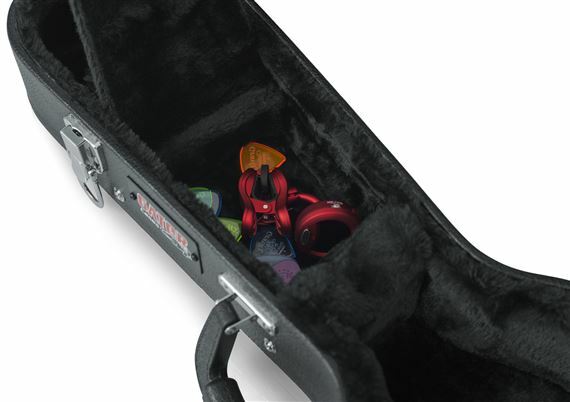 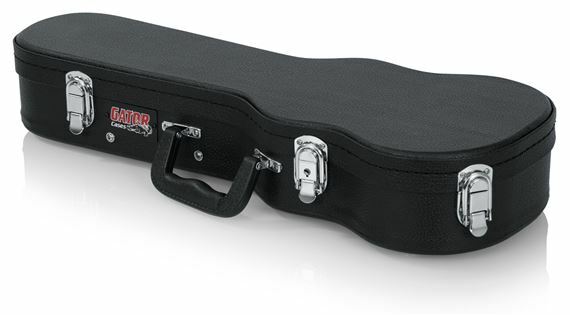 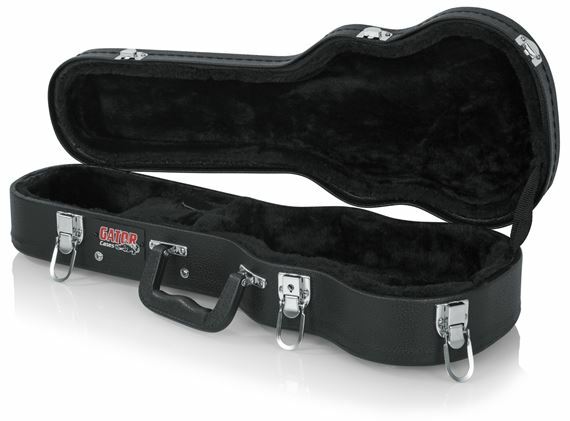 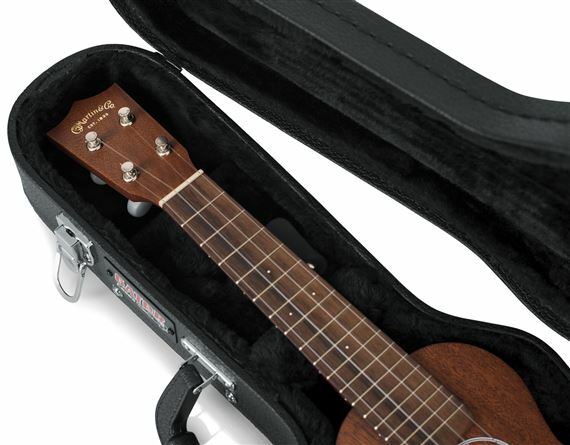 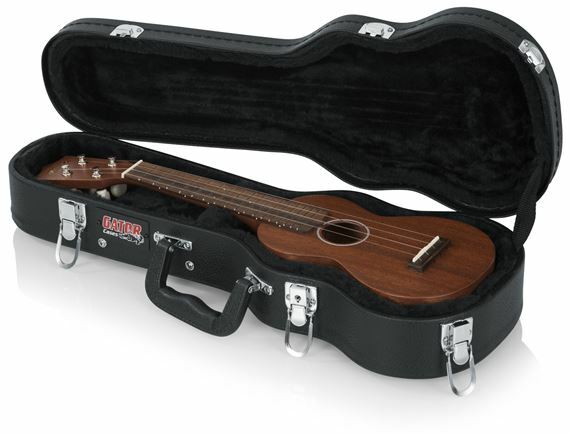 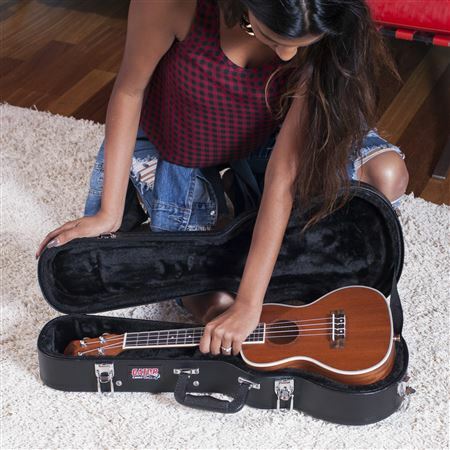 Shop Gator GWE-UKE-SOP Soprano Ukulele Wood Case from AMS and enjoy Fast & Free Shipping. 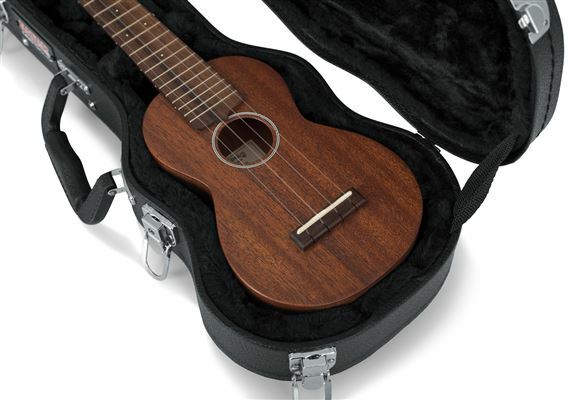 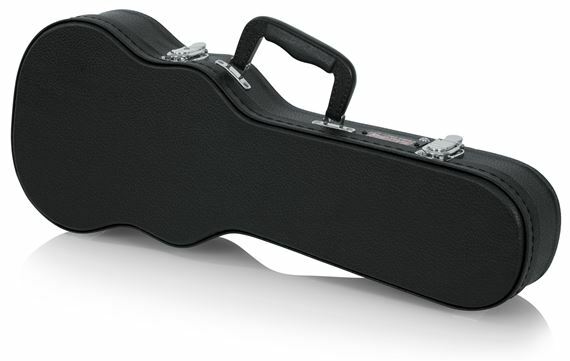 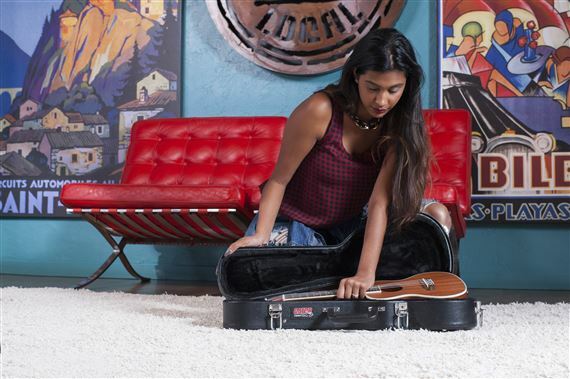 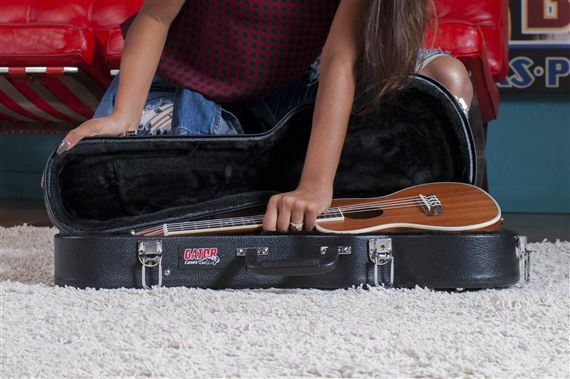 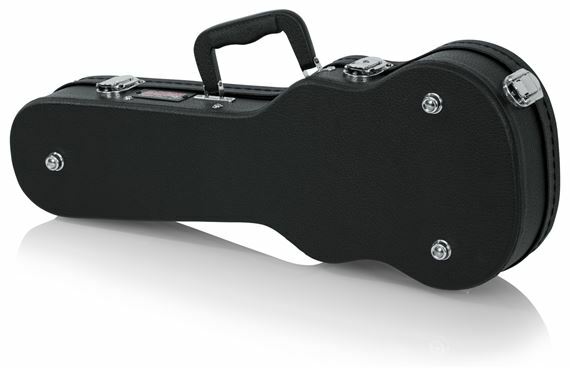 Constructed of ultra-durable plywood, the Gator GWE-UKE-SOP soprano ukulele wood case stands up to years of use and abuse. 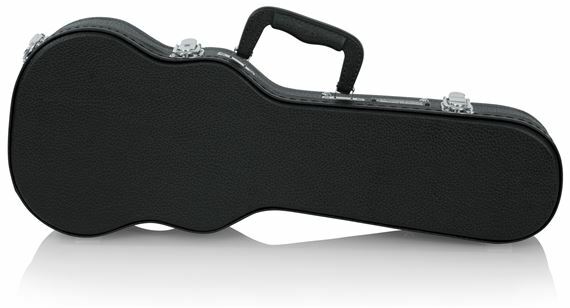 Lower Bout Width: 7.30 "
Middle Bout Width: 5.50 "
Upper Bout Width: 6.00 "
Interior Lengh (Aux): 3.00 "
Interior Depth (Aux): 2.80 "